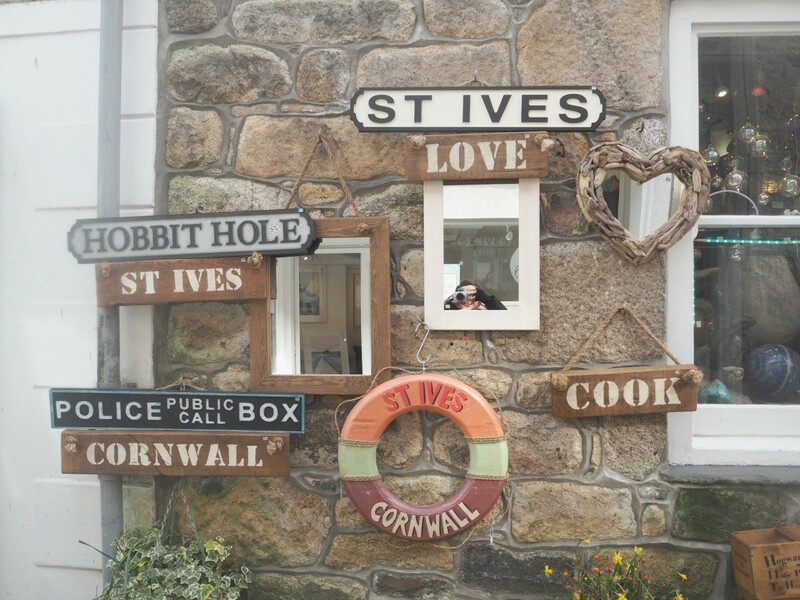 Our annual Cornish family holiday is something I very much look forward too (you can read about one of our family holiday’s here ) I also see it as good opportunity to try some local products. Since Cornwall is home to some of the most innovative and exciting organic beauty products in Britain – I thought I would give some of the brands a whirl. Most are made using local naturally sourced ingredients, natural extracts from plants and herbs and other ecologically responsible ingredients – got to be good right? Now, I love a beautifully packaged, luxury beauty product as much as the next person so it was interesting to try some organic, simple and frankly, modest looking lotions and potions. I will admit that I normally stick to what I know and love so it was a real test – and, a treat to discover some new brands. WHO: Organic Trevarno was established in 1998 in the Trevarno country estate in the south of Cornwall near Helston. The honest and simple skin care collection started as traditional soap making and expanded over the years. The current Trevarno Fram is still housed within the private estate where all the products are still made in small batches by hand to this day. WHY: Besides the luxe looking glass bottles in shades of turquoise, lavender and indigo – the naturally scented creams and oils feel and smell gloriously decadent. 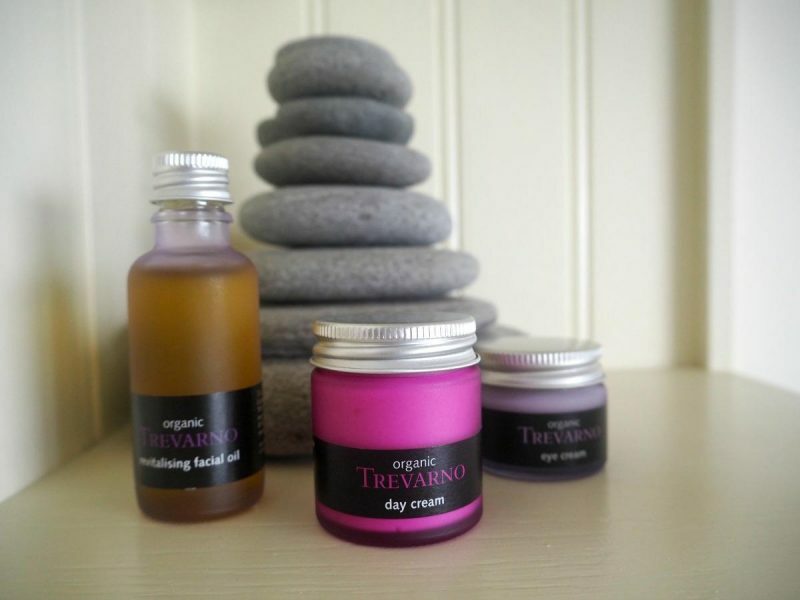 WHAT: If Trevarno had a hero product it would be the lavender, geranium and palmerosa enriched Day Cream from £14.50 – a best-seller and loved for its light texture that also helps reduce redness in the skin. But, its cult product has to be the Eye Cream from £11 – with rose, neroli and grapefruit seed extract – its reduces puffiness, dark circles, wrinkles and can even be used as a primer before applying concealer. I also recommend the legendary Sunset Salve from £14 – an intensive overnight treatment for skin exposed to the elements (which is often the case in Cornwall!) 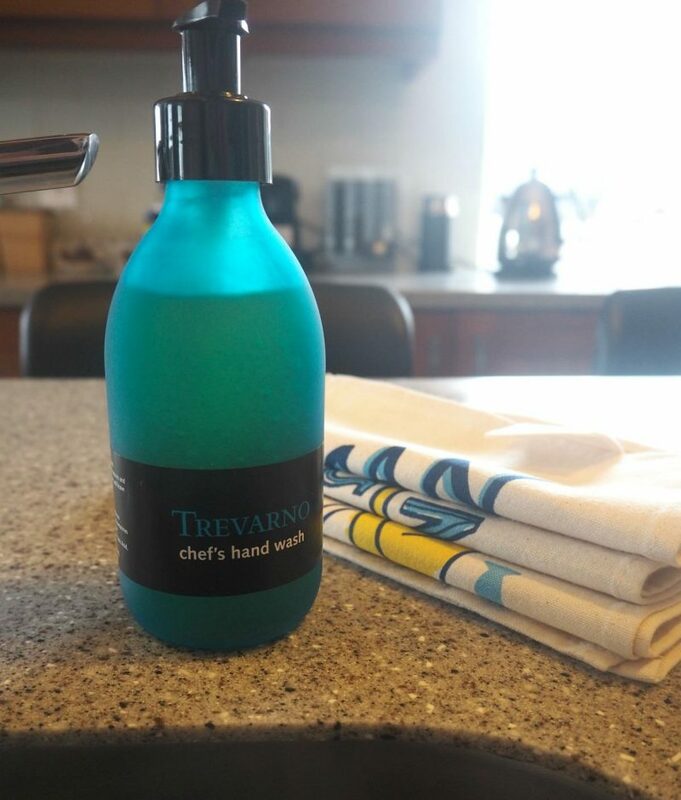 and the Chef’s Handwash £15 – with sage rosemary and sweet orange to eliminate food odours from hands as well as keeping them soft after repeated washing. WHO: St. Kitts started in 2001 from very humble beginnings – literally a kitchen table brand. Over the years it has expanded from a small shop and workshop to a smart shop, food hall, event space and coffee/cocktail bar. Located in Camelford, near Bodmin Moor you can have a special tour and talk around the ‘working’ plant area. WHY: The sleek black packaging and experimental fragrance mixes have made St. Kitts a not so well-kept Cornish secret. WHAT: The best-selling Rosemary & Bergamot launched in 2013 via a collaboration with a local hotel who wanted a range of luxury toiletries – and what started as a soap and hair & body wash for them – now includes 12 products in the range. And, I can see why its loved – the fresh, herbal scent is refreshing without being overpowering I especially like the Liquid Soap and Hand Wash from £12.95 – it’s also the scent of choice for Jamie Oliver’s Fifteen restaurant in Newquay and the St. Enodoc Hotel in Rock. I also love the relaxing aroma of the Geranium Soap £4.75 and Room Spray £11.95 – which I first discovered years ago on a Cornish glamping getaway that lead me to seek out the shop down those crazy winding Cornish roads. WHO: Having won numerous organic beauty awards since launching in 2005 this organic beauty brand based in Helston goes beyond just organic skin care: it’s fair trade, suitable for vegetarians (and some vegan products), 100% natural and has a low carbon footprint. WHY: Although, the simplest looking of the brands I tried – it really was what was on the inside that counted in the end. The 3 main ranges (Sea Buckthorn, Age-Defying Radiance and the natural family collection) – all work for a number of skin problems and concerns. WHAT: If you only try one product make it the award-winning Detoxifying Organic Facial Cleanser £30 – with hand-made plant extracts this deep cleanser works like a ‘hot cloth’ cleanser (when used with the muslin cloths) leaving even stressed, troubled and all skin types glowing. Scented with lemon or geranium – this literally knocks spots off other well-known hot cloth cleansers. The wonder ingredient of Living Sea Therapy is the registered Living Sea Complex – which combines 3 vital and restorative elements from the sea (Cornish waters, sea minerals and wild seaweed). 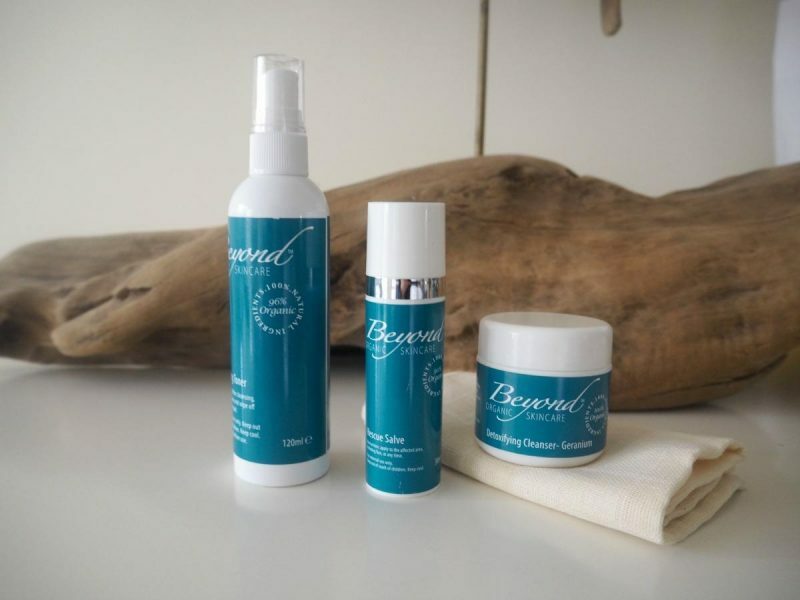 Working with its sister companies (Cornish Sea Salt Co. and Cornish Seaweed Co.) as well as marine biologists and therapists to create this new natural skincare collection. Try the Calming Sea Salt Flake Crystals Bath Salts £18 for a truly fresh-from-the-ocean feel without the sandy underfoot. This small family run brand is handmade on a farm in Bodmin using handed-down old country recipes. It’s original and biggest seller even today is the Beeswax Hand & Foot Cream from £6.50 – this cream is popular for soothing gardener’s and farmers sore, dry hands – hence its countryside cult status. Also worth trying is the amazing Muscle & Joint Cream from £7.50 which helps to relieve a wide range of ailments. With products inspired by the Cornish coast – the small, selected collection of products all start with hand harvested, dried and crafted wild Cornish seaweed. 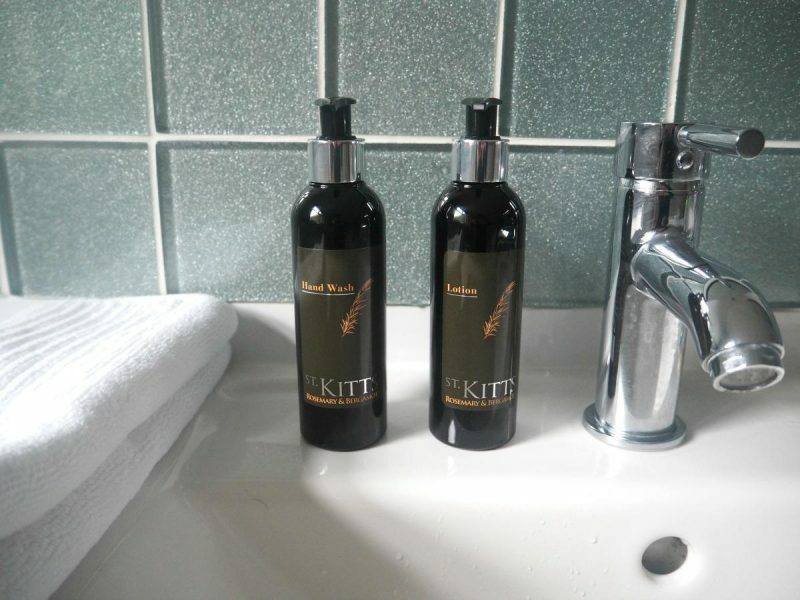 The Wild Cornish Seaweed Bath £20 (for 2 bundles) – which is used at the grown-ups only, Eco-retreat hotel The Scarlett in Mawgan Porth – is mixed with Dead Sea salt for a truly relaxing tub and each bundle can be used upto 3 times. 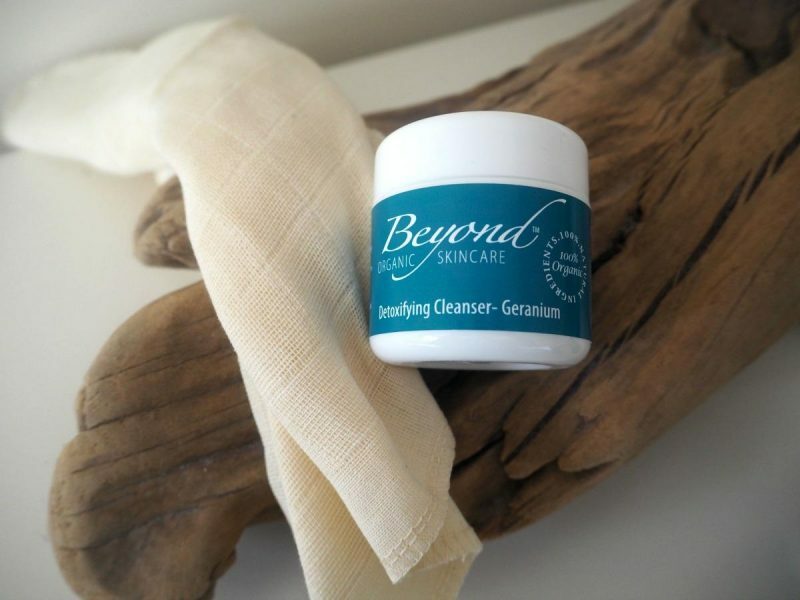 Developed by a medical doctor – Dr. Spiezia – since the very beginning every product has been hand-made in Penyrn using 100% organic herbs, flowers and oils to nourish skin and body both on the inside and outside. The must-have Daily Radiance Facial Cleansing Balm £29 detoxifies, regulates and softens all skin types.